Aleksandër Xhuvani University is a university in Elbasan, Albania. Albania ranking #10 in the Albania top universities. It was established in 1971.The President of this university is Liman Varoshi. 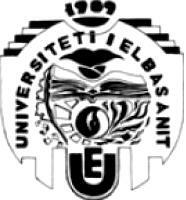 Universiteti Pavarësia Vlorë is a university in Vlora, Bulevardi Vlore-Skele, AL-9401. Albania ranking #9 in the Albania top universities. It was established in 2009. The President of this university is Dr. Lavdosh Ahmetaj. 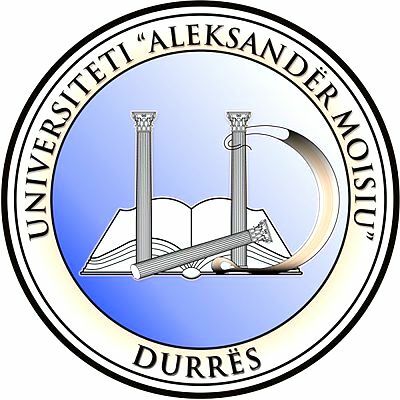 Universiteti POLIS is a university in Durres, Albania. Albania ranking #8 in the Albania top universities. It was established in 2006. It is a Private university. The President of this university is Dr. Besnik Aliaj. The total students studying in this university are 1,000. Epoka University is a university in Tirana, Albania. Albania ranking #6 in the Albania top universities. 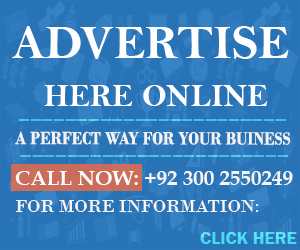 It’s motto is “The New Era of Education / Epoka e Re e Arsimimit”. It was established in 2007. It is a Privateuniversity. The President of this university is Prof. Dr. Remzi Altin. The total students studying in this university are 14,000. University of New York in Tirana is a university in Tirana, Albania. Albania ranking #5 in the Albania top universities. It’s motto is “New People, New Values, New Target, New Start, New Life, New Way”. It was established in 2002. The President of this university is Dr. Dionysios MENTZENIOTIS. The total students studying in this university are 5,522. University of Tirana is a university in Tirana, Albania. Albania ranking 4 in the Albania top universities. It was established in 16 September 1957. It is a public university. The President of this university is Prof. Dr. Dhori Kule . The total students studying in this university are 14,000. Agricultural University of Tirana is a university in Tirana, Alania. Albania ranking #3 in the Albania top universities. It was established in November1, 1951. It is a public university. The President of this university is Fatos Harizaj. The total students studying in this university are 6,000. Luigj Gurakuqi University is a university in Shkoder, Albania. Albania ranking #2 in the Albania top universities. It was established in 1957. It is a public university. The President of this university is Artan Haxhi. The total students studying in this university are 10,000. Polytechnic University of Tirana is a university in Tirana, Albania. Albania ranking #1 in the Albania top universities. It was established in 1951. It is a public university. The President of this university is Prof. Dr. Jorgaq Kaçani. The total students studying in this university are 10,000.
ü Polytechnic University of Tirana rank First in Top 10 Universities in Albania.